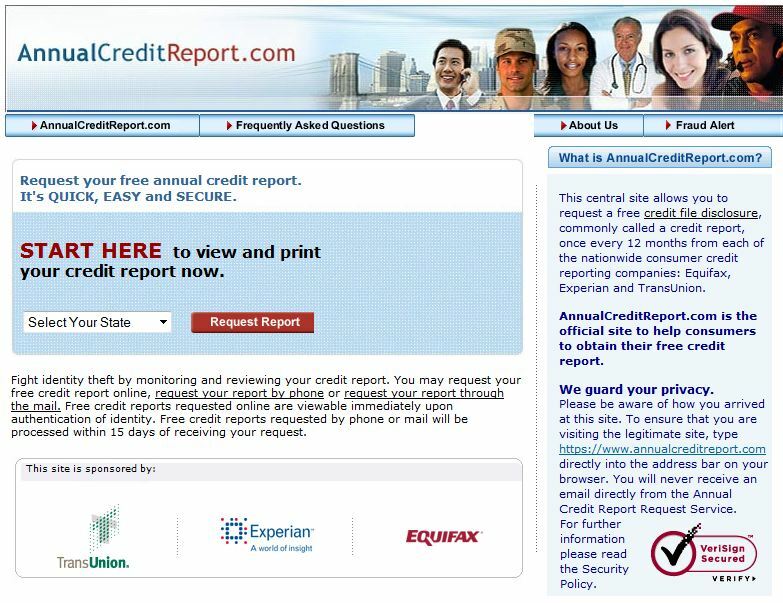 Everyone should check their credit report at least annually. Go to this free, secure site to check it. indicator of fraudulent activity or identity theft.